First Tech Federal Credit Union, a $12+ billion credit union based in San Jose, California, has leveraged technology from Avoka to deploy an omnichannel digital platform that digitises account opening for more than 40 offerings. These include deposit accounts, home loans, credit cards and insurance, reports David Penn at Finovate. Mike Upton, chief digital officer at First Tech FCU, calls the launch “transformational,” and the metrics support the claim. He notes that the new platform has enabled more than 2,300 applications from all channels to pass through the platform in the first week of operation. In the first few weeks after the launch, overall completion rates had rallied to 65%, well above industry averages which are closer to 20%. 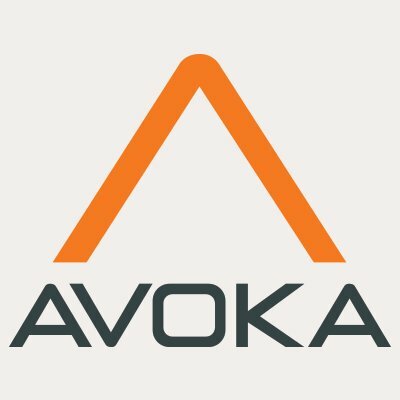 Additionally, using Avoka’s Insights analytics capability enabled First Tech to determine that the time required by its members to complete account opening applications had been reduced by nearly 50%. In other news, back in May, RACQ Bank of Australia announced that it would partner with Avoka, bringing digital account opening to the world’s first automobile club to launch a bank. Also this spring, the company teamed up with Alpine Bank – a Colorado-based FI with more than $3.5 billion in assets, using its Avoka Transact platform to enhance account opening, loan application, and business onboarding processes. Avoka has raised $28 million in funding, and includes Regal Funds Management, Moelis Australia Asset Management, and individual investor Roger Allen among its investors. Philip Copeland is CEO. Payfone’s Trust Platform and Trust Score to be integrated into TranUnion's “IDVision with iovation” product suite.